Alexia María started designing clothes for herself long before she ever designed a look for anyone else. 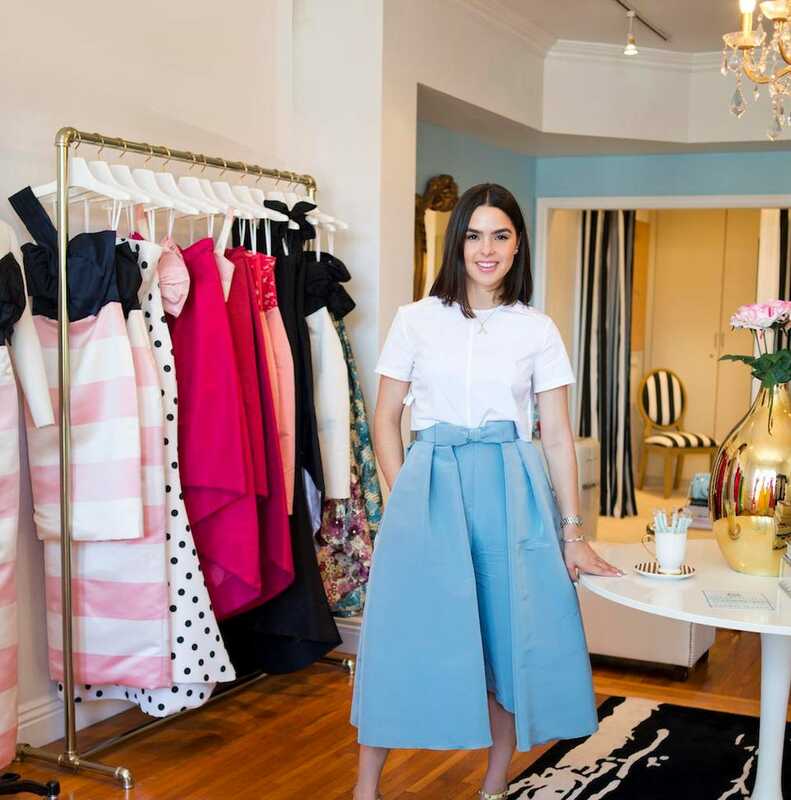 Over time, and thanks to word of mouth and a strong social media presence, María was able to build a brand that has led to actors like America Ferrera and singers like Gwen Stefani wearing her looks. In growing the brand from a business that sold primarily to friends and family to one that can be shopped at two flagship locations – one in California and one in New York — as well as online, María had to learn to juggle the demands from both the creative and business side of any new business. As an immigrant and Latina in the fashion space, María understands that women are layered and that the clothes they choose to wear reflect their heart above all. “If you are comfortable with what you are wearing, you will be confident and be the best version of yourself,” notes María. Below María shares her advice to other designers and entrepreneurs, how her Latinidad has influenced the trajectory of her career, and how she navigated making the jump to being a fashion designer.